It’s New Release Tuesday, my favorite day of the week! As usual, there are too many great new releases to list them all, but here is a small sampling for you. You can see all of this week’s new releases at Beyond Just Books. 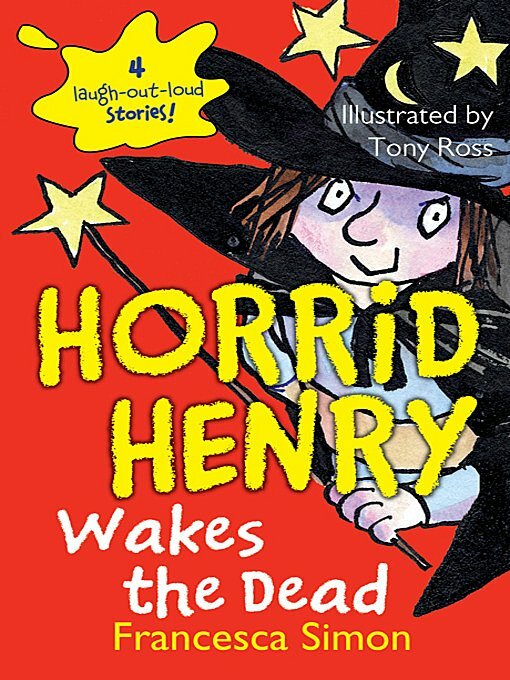 Click the book titles to see more information about a particular book. Ready? Here we go! 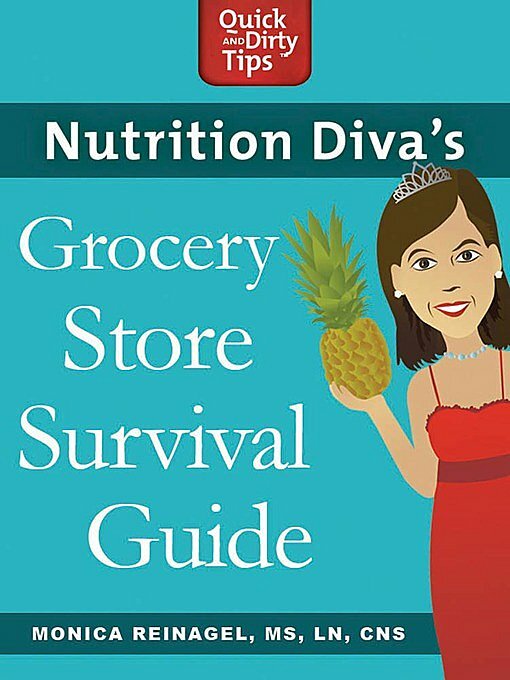 Nutrition Diva’s Grocery Store Survival Guide by Monica Reinagel. Millions of people already eat, look, and feel better thanks to popular podcast host and board-certified nutritionist Monica Reinagel. In her highly-anticipated grocery store guidebook she sorts through all the conflicting nutrition information out there—so you’ll know exactly what to shop for (and what to avoid) once and for all. 102 Minutes by Jim Dwyer. The Unforgettable Story Of The Fight To Survive Inside The Twin Towers. 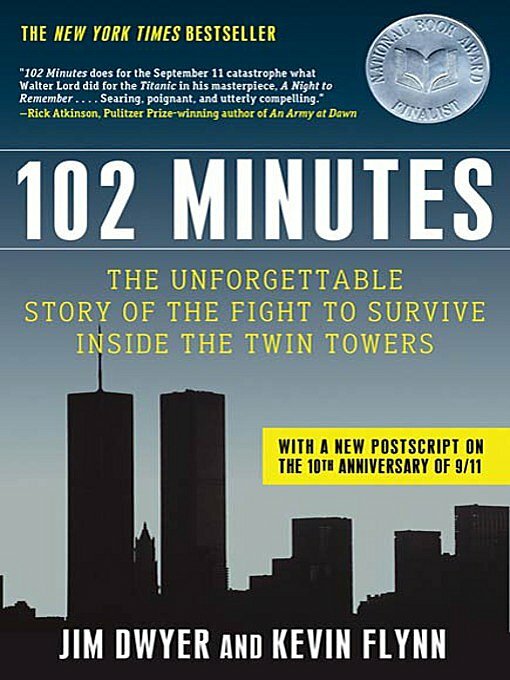 Hailed upon its hardcover publication as an instant classic, the critically acclaimed New York Times bestseller 102 Minutes is now available in a revised edition timed to honor the tenth anniversary of the attacks of September 11, 2001. The dramatic and moving account of the struggle for life inside the World Trade Center on the morning of September 11, when every minute counted. 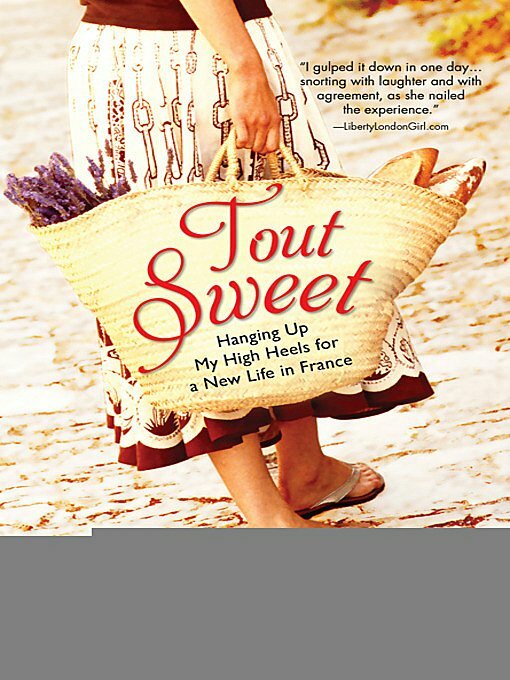 Tout Sweet by Karen Wheeler. In her mid-thirties, fashion editor Karen has it all: a handsome boyfriend, a fab flat in west London, and an array of gorgeus shoes. But when her boyfriend, Eric, leaves she makes an unexpected decision: to hang up her Manolos and wave good-bye to her glamorous city lifestyle to go it alone in a run-down house in rural Poitou-Charentes, central western France. 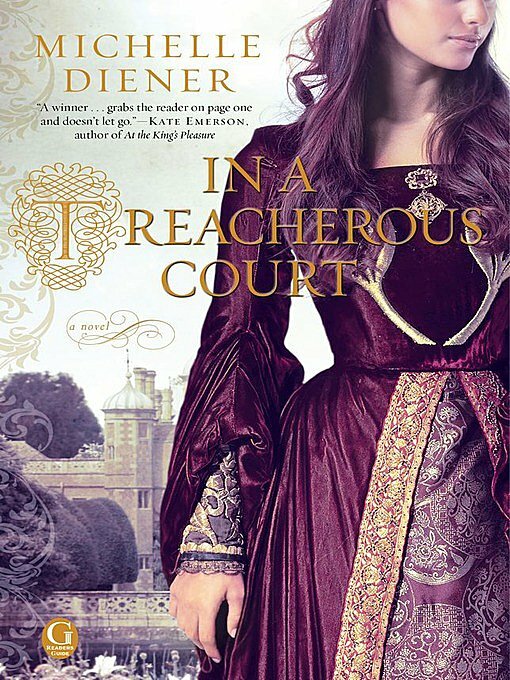 In A Treacherous Court by Michelle Diener. An unconventional woman. A deadly enemy. A clash of intrigue, deception, and desire. 1525: Artist Susanna Horenbout is sent from Belgium to be Henry VIII’s personal illuminator inside the royal palace. But her new homeland greets her with an attempt on her life, and the King’s most lethal courtier, John Parker, is charged with keeping her safe. Holy Warrior by Angus Donald. Robin Hood Series #2. 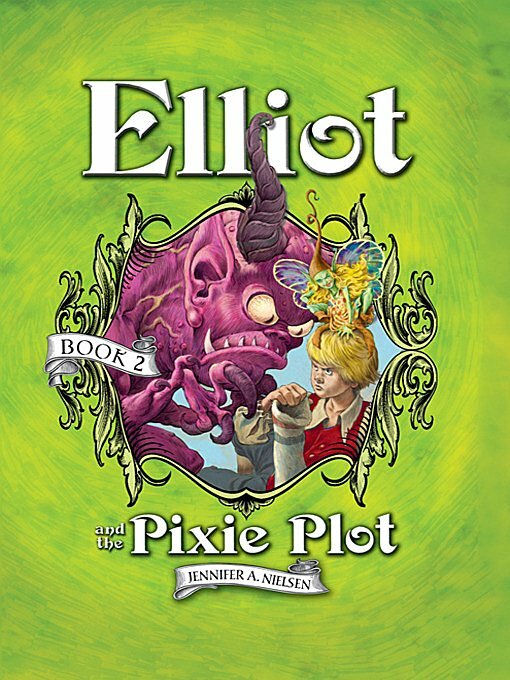 After the events of Outlaw, Robin of Locksley, and his sidekick and narrator, Alan Dale, finds himself in a very different England and a very changed world. In 1190 A.D. Richard the Lionheart, the new King of England, has launched his epic crusade to seize Jerusalem from the Saracens. 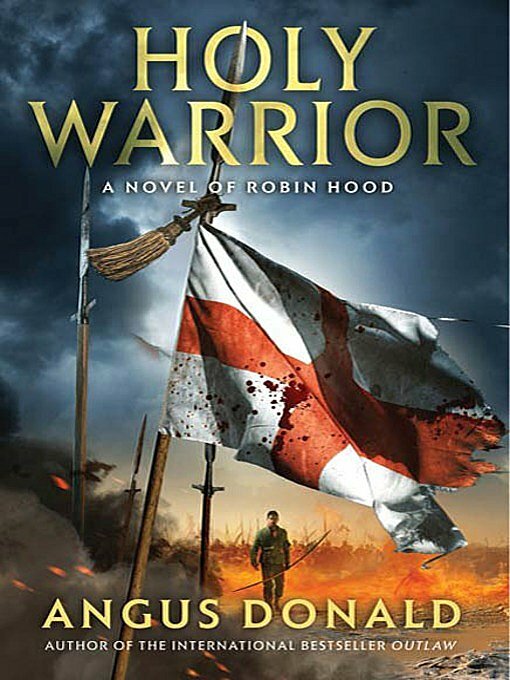 Marching with the vast royal army is Britain’s most famous, most feared, most ferocious warrior: the Outlaw of Nottingham, the Earl of Locksley—Robin Hood himself. 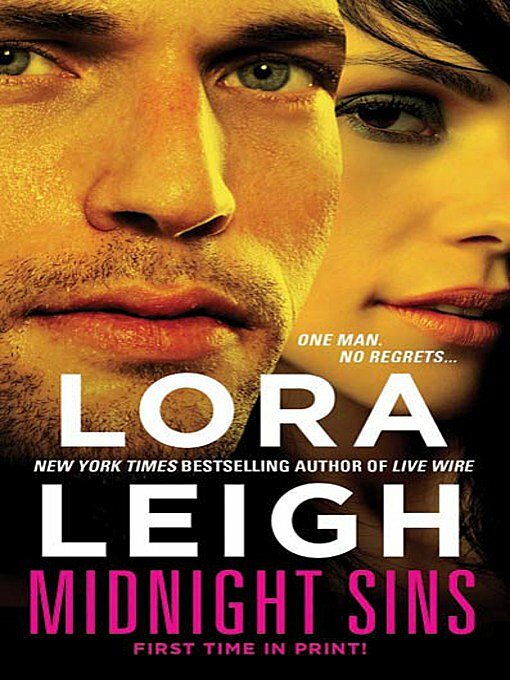 Midnight Sins by Lora Leigh. His name is Rafer Callahan. He was a kid from the wrong side of the tracks who fought through life the only way he knew how: with his fists. But Rafer never meant to bring any harm to Cambria Flannigan, the girl, the lover, whose sister he’d been unable to save. Now a prosperous ranch owner, Rafe is trying to build a new legacy for himself. It’s finally time to settle the score with Cami, and make her his. 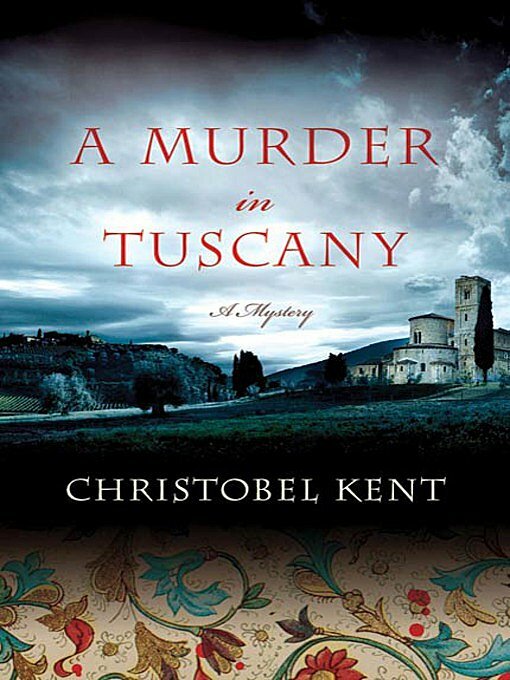 A Murder In Tuscany by Christobel Kent. Sandro Cellini, P. I., Florence’s answer to Donna Leon’s Guido Brunetti, returns in this atmospheric mystery set in a forbidding castle.As Sandro Cellini comes to grips with the tough realities of life as a private detective, touting for business among old contacts and following errant teenagers, an old case comes back to haunt him. Which new book are you most looking forward to this week? Share with us in the comments!